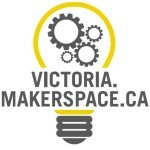 The Victoria Makerspace is a member-run non-profit toolshare collective. We maintain a shared workshop of woodworking, metalworking, electronics, biology, and other light manufacturing tools. We teach classes and the workshop is available to members 24 hours a day, 7 days a week. 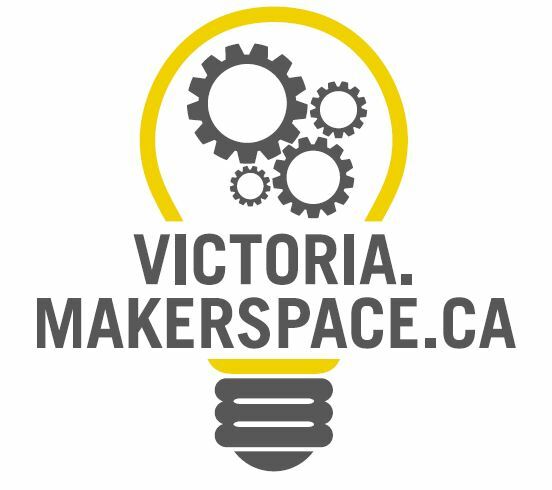 They exist to help their members develop and use technology to support everything from hobbies to startup businesses.